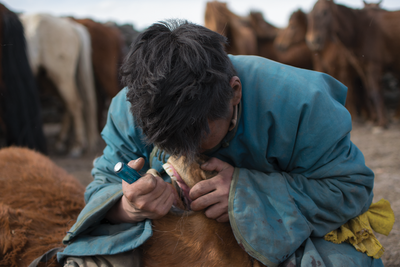 ABOVE: A Mongolian herder removes this horse’s first premolars, or wolf teeth, using a screwdriver. Mongolian horse herders extract certain premolars, called wolf teeth, from the mouths of horses before the animals turn two years old, usually with the aid of a screwdriver. This form of equine dentistry makes wearing metal mouthpieces, or bits, a tad more comfortable for creatures whose long service to humans galvanized the spread of civilizations throughout history, aiding in trade, warfare, transport, and communication. With his Mongolian colleagues, Taylor began systematically looking at ancient horse teeth from the museum’s collections and from his own expeditions. In all, the group studied horse specimens from 29 different sites across Mongolia, including horse remains that were ritualistically entombed alongside stone monuments featuring carvings of deer—important symbols in early Mongolian art. 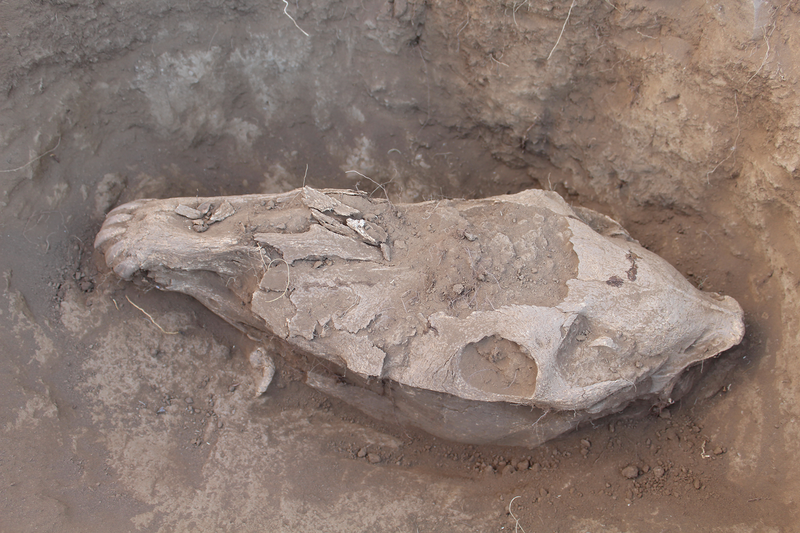 Some of the sites contain hundreds or thousands of horse remains—often just the heads, given “that the rest of the horse would have been eaten” by its owners, Taylor tells The Scientist. 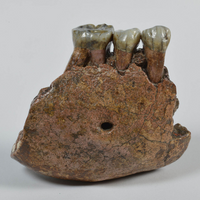 Studying these samples in detail, the team identified two different dental procedures carried out by early, pastoral Mongolians. One set of specimens, dated to 1150 BCE, included milk teeth that had been sawed down, probably with a stone instrument. In modern horse dentistry, these baby teeth are often extracted to prevent interference with the development of permanent teeth or the wearing of a bridle and bit. This attempted taming and removal of milk teeth is the earliest-known instance of a veterinary dental procedure (PNAS, 115:E6707–15, 2018). “People were really investing in the health care of horses in a way that had never happened before,” says Taylor. The researchers suggest in their paper that the practice dates back to a period when horses were increasingly being used for transportation, meat, and milk—ultimately, when the animals became “the foundation of the economy here in Mongolia,” Taylor says. 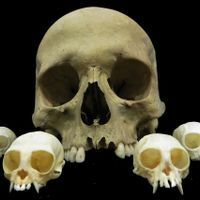 He and his colleagues also noticed that horse skulls from around 750 BCE showed signs of having had the first premolar tooth on either side of the upper jaw extracted—the same teeth modern herders now remove with a screwdriver. 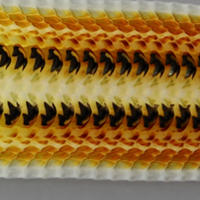 These so-called wolf teeth are vestigial and usually fall out within the first three years of a horse’s life, but their presence can interfere with the positioning of a bit in younger animals, leading to oral trauma. Taylor and his colleagues propose that the emergence of this more recent practice ties in with the appearance of metal bits, which largely replaced bits made from leather around the late second or early first millennium BCE. With the move toward horse riding, early Mongolians—whose livelihood and nomadic lifestyle was greatly facilitated by the animals—grew more concerned with the health care of their horses, the researchers propose. 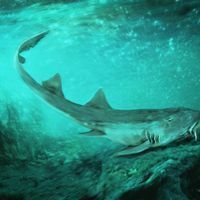 “I think it’s very interesting that it is so early that people are starting to make adjustments to different teeth in the horse’s mouth,” says Alan Outram, an archaeologist at the University of Exeter in the UK, who was not involved in this research. Outram suggests broadening the study sites to include the Central Steppe of Kazakhstan and its surrounding areas—where some researchers think horses were first domesticated—to shed more light on the evolution of horse health care as people’s use of metals increased. “I think [the current study] is showing that as technology improves . . . dentistry is coming along with it fairly quickly,” he says. The findings are also a reminder of the importance of the relationship between horses and humans, not just for Mongols—whose civilization once used horse-borne armies to rule over a 33-million-square-kilometer territory—but across Eurasia and beyond.